Like a fine Cabernet and a rare steak, some things naturally pair well. When it comes to your edc flashlight, you've chosen HDS. 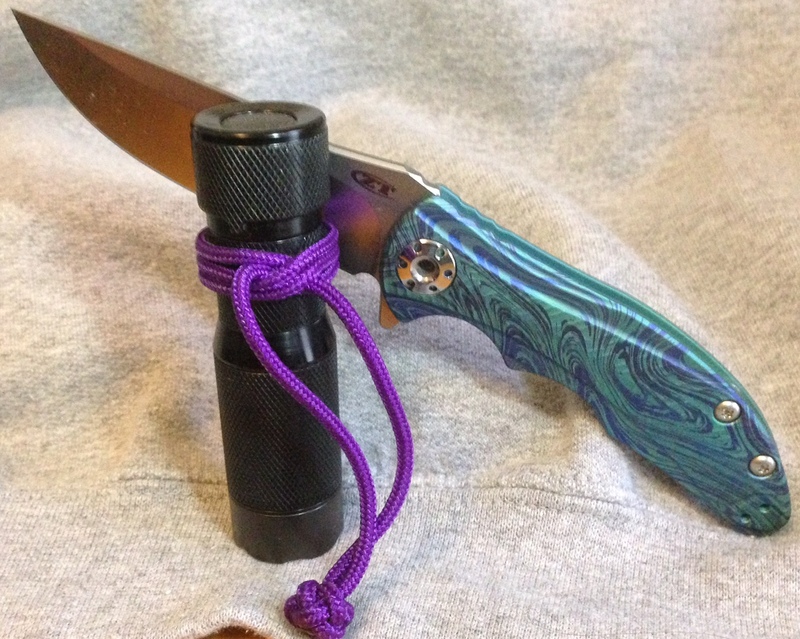 What knife best complements this rugged, ergonomic flashlight? What qualities make a knife worthy to share pocket space with the venerable HDS? Today's HDS is the result of countless perfectionist iterations. It is the survivalist stuff of expeditions, of caves, of long lived batteries and unbreakable components. It is designed to be functional, not beautiful, and yet the function-first philosophy is so well executed that the final product trespasses upon the artistic. It is versatile without being pretentious and it makes no apology for its price. This palm sized gem is compact and lovely enough to be carried in a suit pocket, yet it's as tough as a blacksmith's anvil. What knife shares these traits? 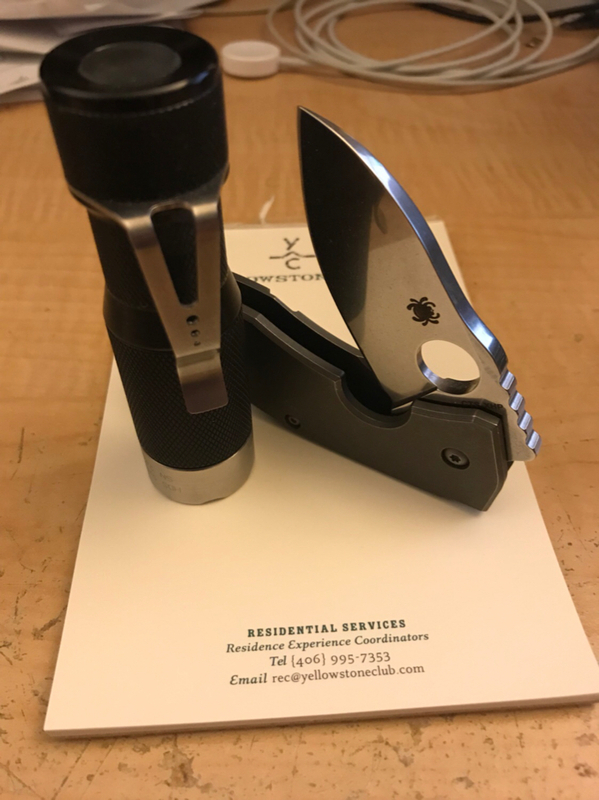 I ask because my Spyderco Endura is simply not on the same level. 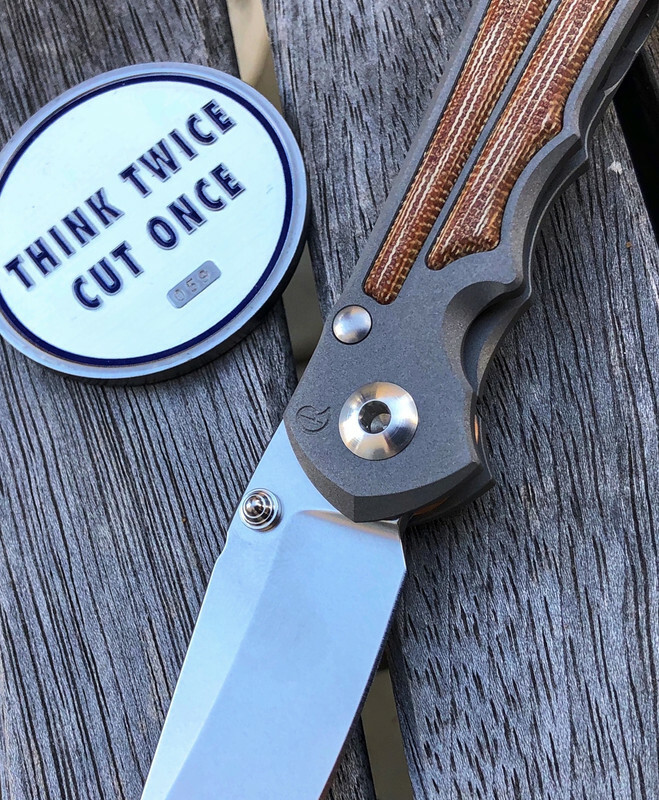 I'm giving serious thought to a Chris Reeve Inkosi. I'm grateful for your thoughts and even more so for your photos. Thanks! I learn new things every day. Thanks for the reference! Smashing. Thanks for the photo. Now I'm dreaming of new ways to keep Hogo busy. 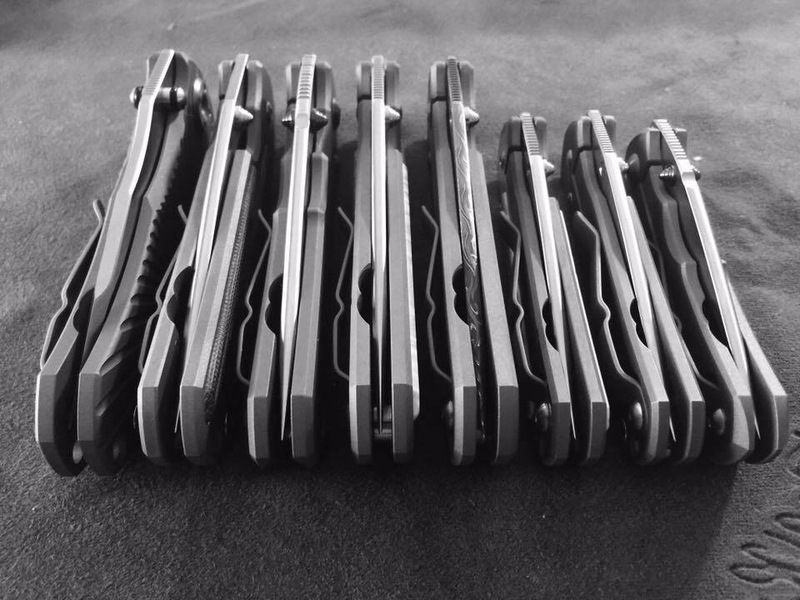 ZT has made quite a wide range of models, but (to pick out only a few) maybe the 0620CF, 0850, or the 0909 ? If you decide to go with CRK, I think the Umnumzaan (or Wilson Star-Tac) would be my choice instead. Check out my local knife shops folders. Patriot Blade Werx. The Jackson is fantastic. If you want a fixed blade can’t beat Burt foster knives!! Awesome guy too. This thread is going to cause me problems. 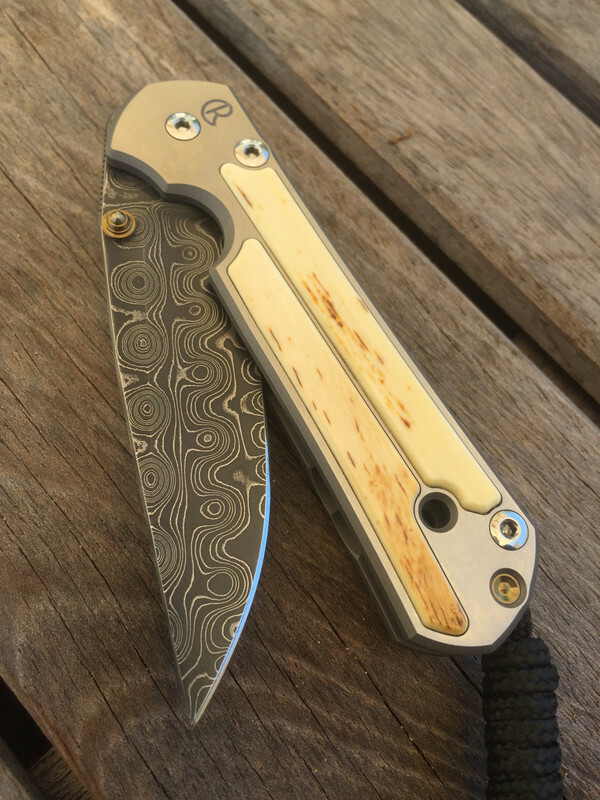 I’m on the waitlist for a Northarms knives Skaha 2. I currently have a ZT 0566bw but I like the custom SAKs and find them to be useful while not as bulky as my Leatherman tools. That photo is just sinful. Shame on you! Pretty much anything from Chris Reeve is going to be good. 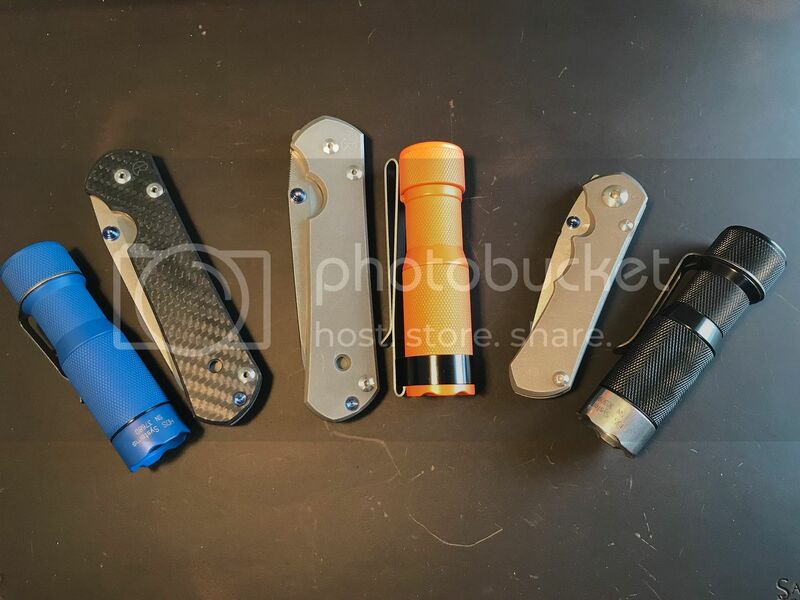 I especially like the small Insingo Micarta for a EDC sized blade (the large micarta sebenzas are no slouch either), the Zaan is also a winner for a larger knife that carries slim. I tend to always have a SAK somewhere within reach, preferably a 2 layer Alox model like the Pioneer, Electrician, or Cadet - those are great for using around the general public and i find the accessory tools to be very useful. Lately, since my HDS has taken the primo pocket position I've been carrying a Bradley Guardian 3 sheepsfoot and have been thus far quite pleased with the results. Spyderco has a lot to offer as well, the Chapparal comes to mind as a great slicer, that and the Native 5 are classics. I keep a weigh nothing Manbug Salt on the keychain and it gets frequent use on the run. Right now it is a ZT0609 and a SAK, soon to be a custom SAK. I cannot really carry a "scary" knife in NYC metropolitan area. But, if I could I would choose between a Rick Hinderer or a Chris Reeves. Last edited by Bigburly912; 04-14-2019 at 10:30 AM. Well, there just isn't anything like Spartan steel. One, it makes the ol' 2AA HDS look almost pocketable. And last, if you have a bronze HDS, the bronze handle on the Spartan blade will match it nicely once you get a good patina. Then again, I'm insane and shouldn't be listened to. 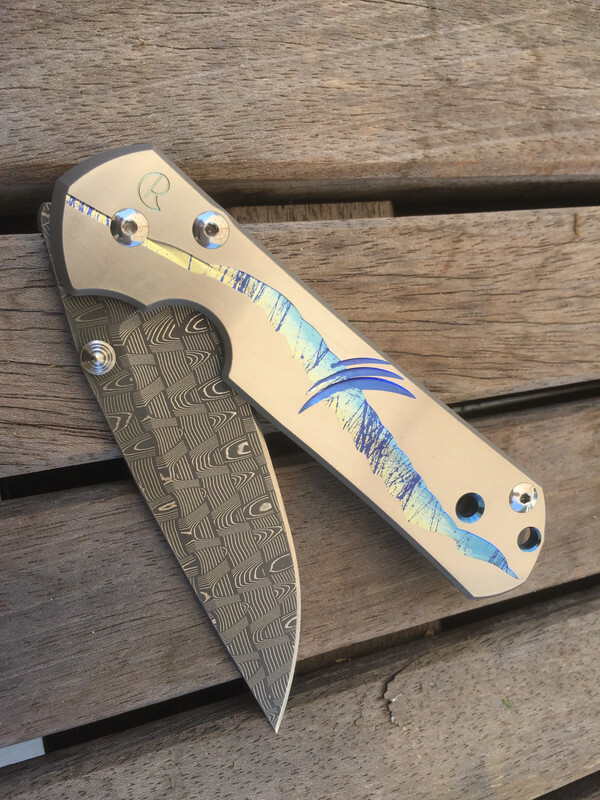 CRK makes a very fine inter-molecular bond splitter. At this point do you still need convincing? These are the ones that moved on to other happy homes. i have a type . Mammoth bark?